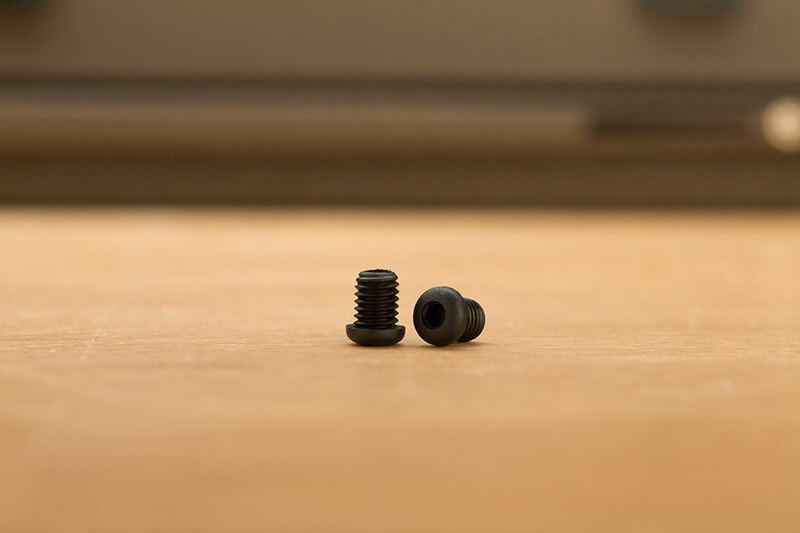 Brake Boss Plugs take empty linear-pull and canti brake stud mounts and fill them. They prevent rust from getting on the threads and give the bike a cleaner look. These are great for fixie conversions and mountain bikes with disc brakes. Brake boss plugs are used to fill the void left in frames when cantilever bosses are removed. This prevents thread corrosion and cleans up the look of a frame.